Posted by Khawarizmiya in Egypt, Middleast, Uncategorized. Having small-talk with a fellow Arab these days is very easy. Just use the starter: “So, where are you from?”, despite actually being able to guess the answer to that, 99% of the time.. oh yeah, seriously (at least for someone who has lived in the Middleast long enough; I have negligible failure rates in telling a Masry from a Khaliji from a Falasteeny or a Soory). Anyways, no matter where they’re from, they’re either from an Arabic country that had a revolution, is living a revolution, or is expected to have a revolution. 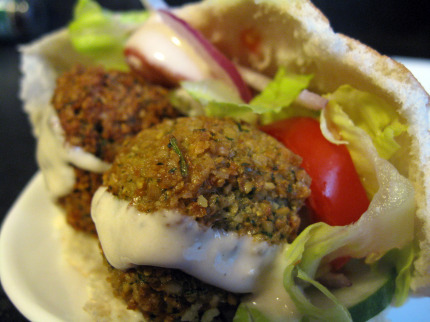 I decided to try out my first falafel (طعمية بالمصري..فلافل بالشاميّ) sandwich here in Toronto. “Where are you from?”, asked me the friendly lady at the restaurant. We spent few minutes talking about the Egyptian revolution. I asked her back the same question, turns out she’s from Yemen. We spent another few minutes discussing the events in Yemen that day. The same is repeating almost everywhere. Middleast revolutions are reshaping the region. Something we’ve been waiting for, for decades. Some Arabs here might be less enthusiastic about this change, having spent most of their lives, if not all of it, distant from the Middleast.. unlike myself. Many of whom I’ve spoken to were quite morally engaged & excited about the change taking place in the middleast, not only in their homelands, but anywhere in the region. I find the Arabic unity and harmony very inspiring. I’m watching Aljazeera TV online as I write this post. Updates on the revolution aftermath in Egypt. Before that, were news from Misurata, Libya. And before that, were updates from Ta’iz, Yemen. No matter where you are, sincere Arabs seeking liberty, my middleastern heart beats for you. So where am I from? .. The Middleast, indeed. Posted by Khawarizmiya in Egypt, Middleast. ….when their brains were thinking outside the dark box that mubarak’s regime enforced on them for 30 yrs, their hearts were fully engaged in a revolution that showed the world the most inspiring images of courage, creativity, faith, compassion, and of course, an amazing sense of humor. 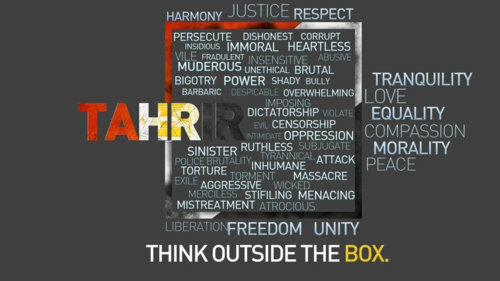 I think Egyptians took ‘thinking outside the box’ to a whole new level. 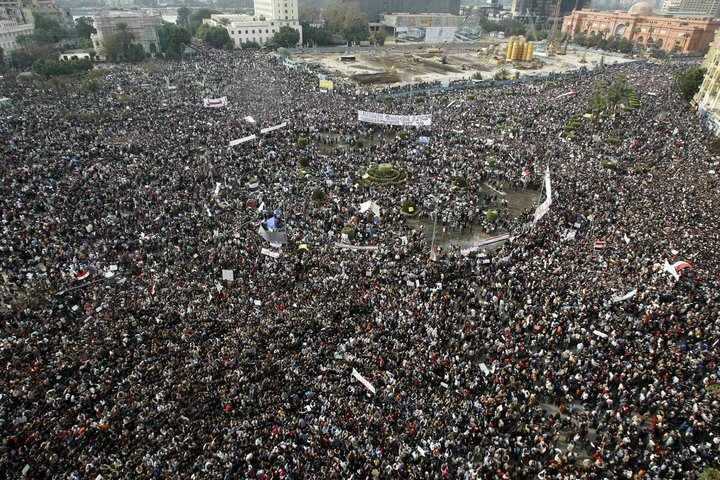 On Feb 11th, 2011, the people of Egypt wrote an amazing chapter in history. Never before have I been this much proud of being an Egyptian.